It’s here and the first Formartine Youth Project holiday club is happening during week 6 of the holidays!! 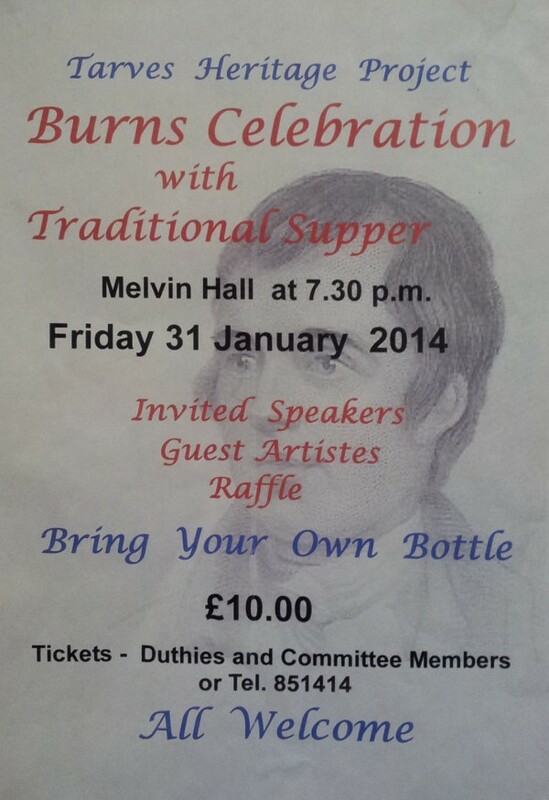 Open to anyone from P1-S1 in August 2015 at Pitmedden Parish Church on Tuesday 11th August – Friday 14th August 10-12pm extended to 2pm on Friday with a family lunch Free entry but there are only 40 spaces so email me if you want a consent form. Your place is only confimed when the consent form is returned. We’re having a watery adventure on the high seas on our cruise ship finding out what the Watt family are up to, challenges, crafts, games, snack and bible stories. 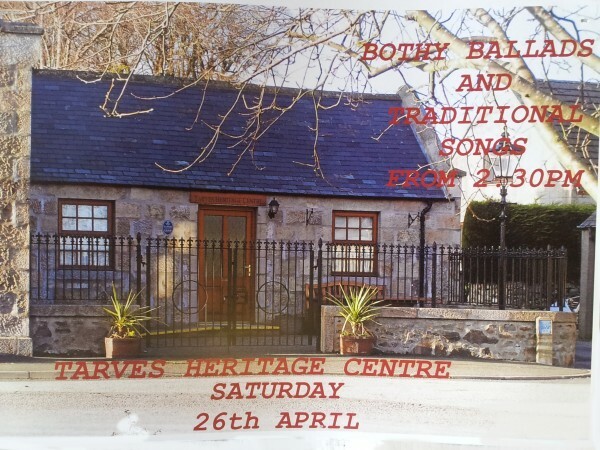 This is a joint holiday club, hosted by Udny & Pitmedden, Methlick, Tarves and Barthol Chapel, so open to primary aged children from these villages and surrounding area. Any questions or to be emailed a consent form, please email Claire on clairefyp@outlook.com or collect from your local school. We all love a cuppa with a (large) bit of cake! 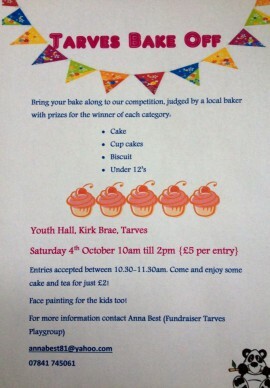 Why not join in the British Bake Off craze and take part in our Tarves Bake Off on Saturday 4th October! 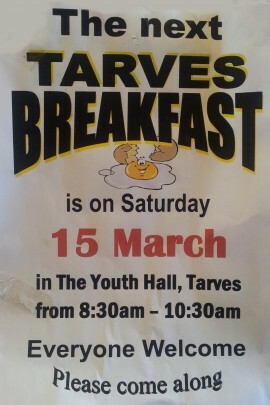 In aid of Tarves Playgroup. 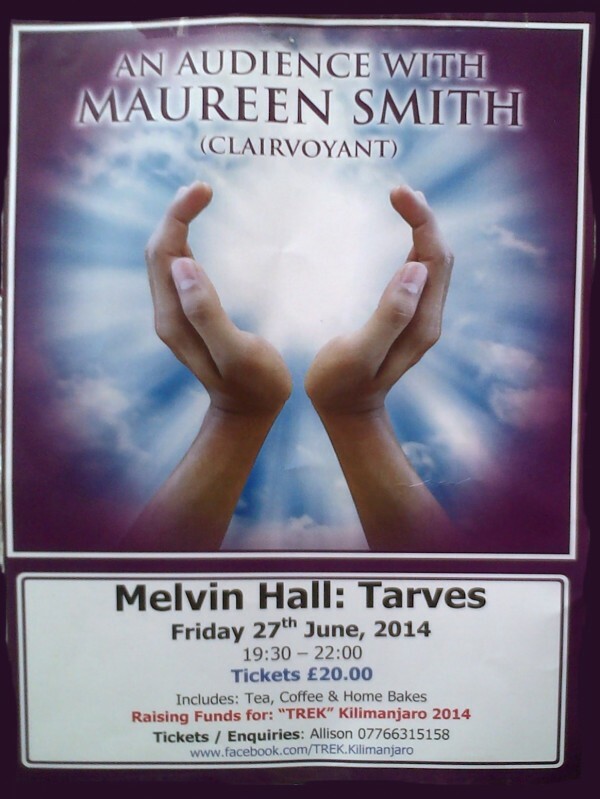 Tarves Amenity Group have over many years made Tarves a wonderful attractive village. From the floral gateways to the huge display of baskets and containers in the Square. From the dogwalk area near the youth Hall to the superb Christmas Lights.